Congratulations! You’ve finally decided to tie the knot and are ready to prepare for the best day of your life – your wedding. 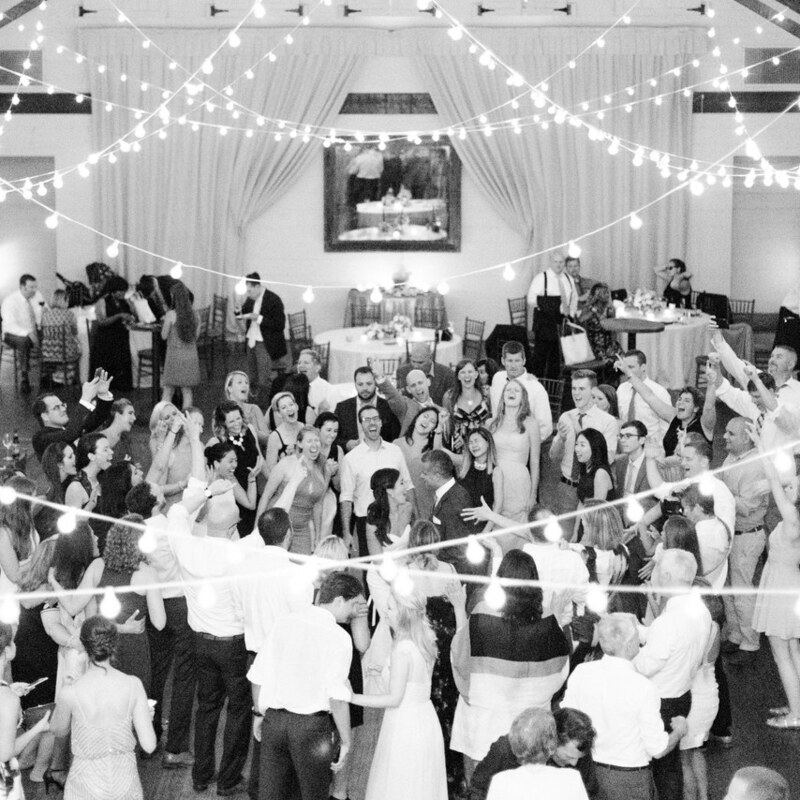 You and your groom or bride-to-be have a lot of planning to do. What color theme will you choose? Will it rain on our wedding day? What kind of cake will we serve the guests? Overwhelming, isn’t it? Yes, it is a special day and couples find themselves drowning in the details. 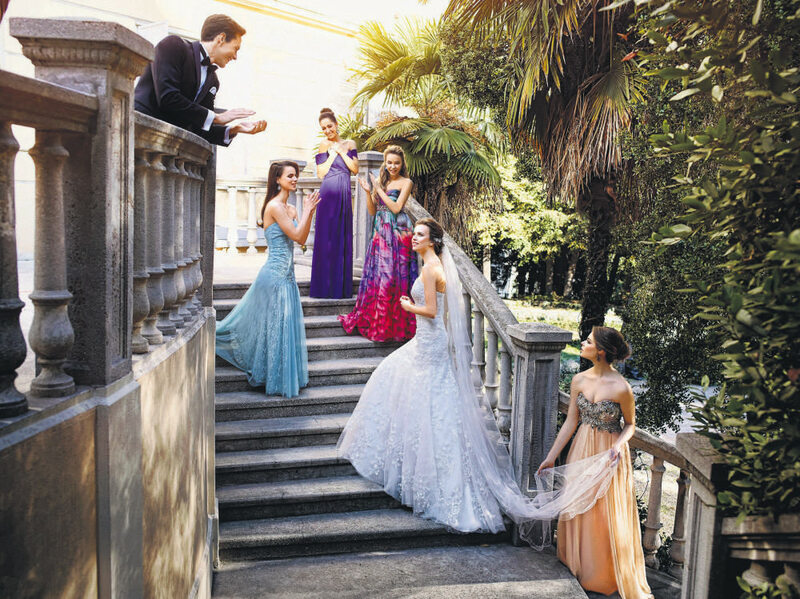 Couples, or rather, brides, may find themselves spell-bound by the mesmerizing images in wedding magazines and the advice of family members or wedding planners. 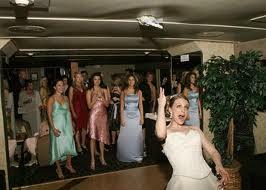 The overwhelming options are known to cause extreme stress, leading to “bridezilla” wars and stress. But, don’t get stressed out. A thorough Google search of the most current wedding trends offers endless options to save your life. If you are getting married this spring or summer, take a look at the wide variety of options available in Turkey and choose the best options for you and your future spouse. Designing exclusive wedding invitations is no easy task, and one small mistake could send you into panic mode. To avoid this, we recommend that couples check out the top wedding stationary designers: Tinkerbell, Muhtelif İşler and Davetiye Dükkanı. These designers add a personal touch to your invitations using customized lace, wood and watercolor patterns. 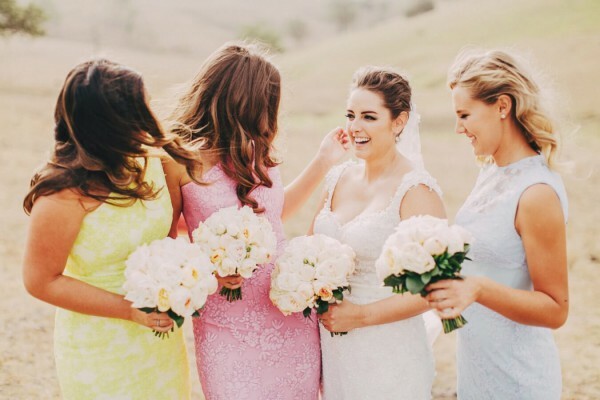 The most popular choices are pastel colors and floral patterns. Tinkerbell’s products offer these two options, while Muhtelif İşler offers more unique, custom-made designs. Davetiye Dükkanı offers more classical designs but also features elaborate options and is worth exploring for the special discounts it offers. Once you have checked this off your to-do list, it is time to find wedding favors and gifts for the guests. Edible options are the best, such as sugared almonds which have sustained their popularity over the years as a wedding classic. If you are opting for something more creative, personalized and affordable like the majority of Turkish couples, decorative candles are an elegant, trendy option. Specially blown glassware – perfect for serving Turkish delight – as well as magnets made of stone or glass also look very stylish. Do you need more ideas? Why not trying bride-and-groom, chocolate-covered biscuits, floral party favor boxes, bagged candy or floral scented soaps? 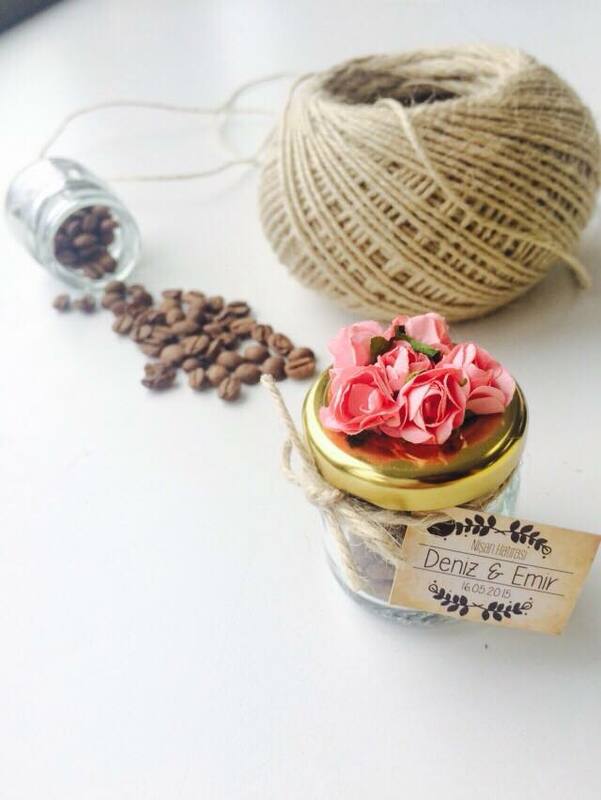 Couples can find popular themes for wedding favors in the Istanbul-based design workshop, Renkli Yansımalar, available on social media. Deeply attached to Turkish culture, the henna night is organized by the bride’s family one or two days before the wedding night. The family can choose the place but many families prefer to have it at home. As a pre-wedding ceremony, the henna night is generally for female guests while men gather in a different room or place. Comparable to the American “bachelorette party,” the bride wears a red veil and evening gown to the party, and guests sing a special song while surrounding her with candles and henna on beautiful trays. Henna is applied on the bride’s hand and also the hands of her guests. If the groom attends the henna night, he wears a green cloth. A gold coin is put on the palm of the bride while the henna is applied. It is believed that henna is a symbol of blessing and brings abundance to the marriage. For brides planning a more all-inclusive henna night, organizers have different options. 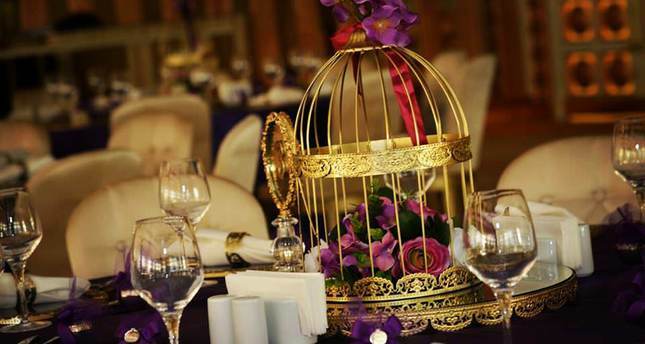 The bride’s family can rent a place for the henna night and event organizers can decorate based on their tastes. Additional favors include traditional Turkish coffee and Ottoman sherbet as well as practitioners specializing in Indian henna designs. Turkish brides prefer to wear traditional kaftan or dresses. One prominent company, Ceylan Henna Night and Invitation Organization told Daily Sabah that there is an increasing demand for inclusive henna nights. Purple, pink and green are the most popular decoration colors and additional details may include custom-made traditional dresses as well as all necessary henna materials. 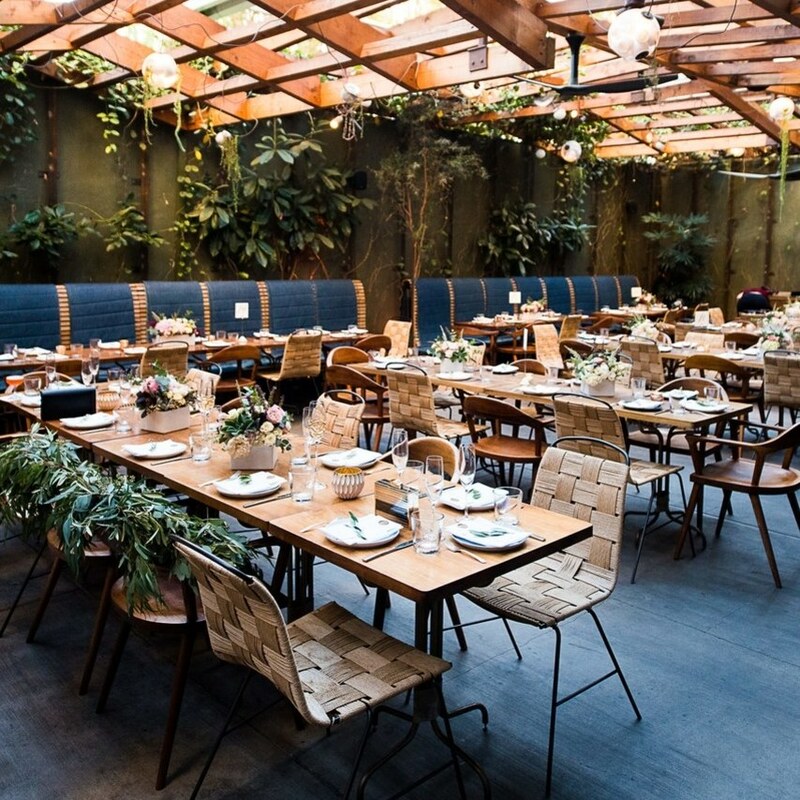 A forecast of this year’s trends has made it clear that weddings are not what they used to be. Oversized centerpieces are making their way back onto the wedding scene, first dances are turning into choreographed shows, leaving guests in awe. Couples think far outside the box, creating innovative ideas that will make their day more memorable. Bouquets and arches are perfect for photo backdrops at these events and buffet centerpieces make great additions to the service of party food. In Turkish weddings, themes are becoming a popular trend with personalized wedding favors and celebration gifts. Getting married on the beach, just a few steps from the sea is probably what many couples dream of. Mini starfish adorn the tables at these weddings, along with seashell bouquets and other natural, beach-inspired details giving a romantic ambiance. Also, vintage weddings never go out of style. 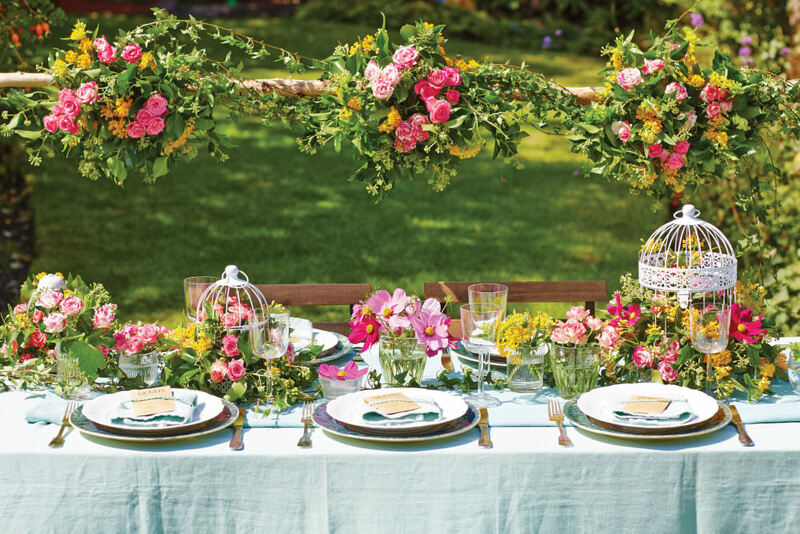 Soft pinks, white, cream and pastel colors as well as specially-crafted decorative items made of lace and burlap will add beauty to the wedding. 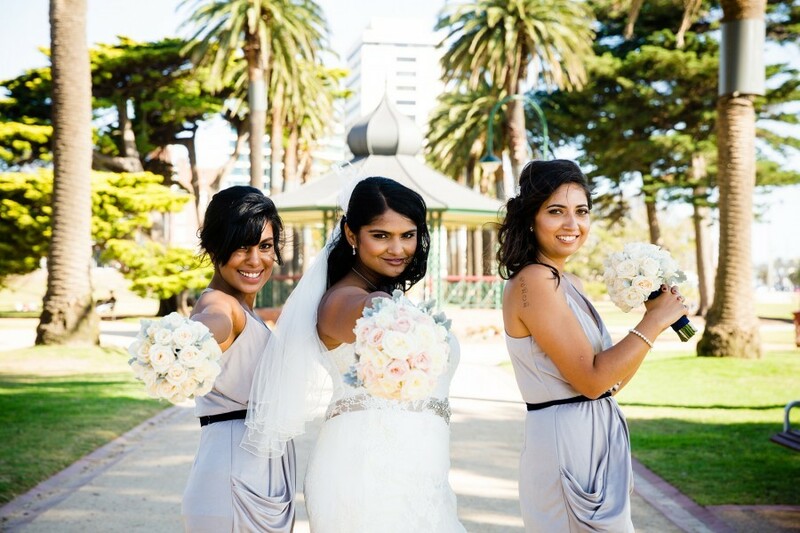 A special theme can be carried out all the way from the wedding ceremony to the reception flowers and wedding favors. Whatever your theme, creative and personalized gift packaging and presentation ideas are also important elements and can make your celebration even more personal.